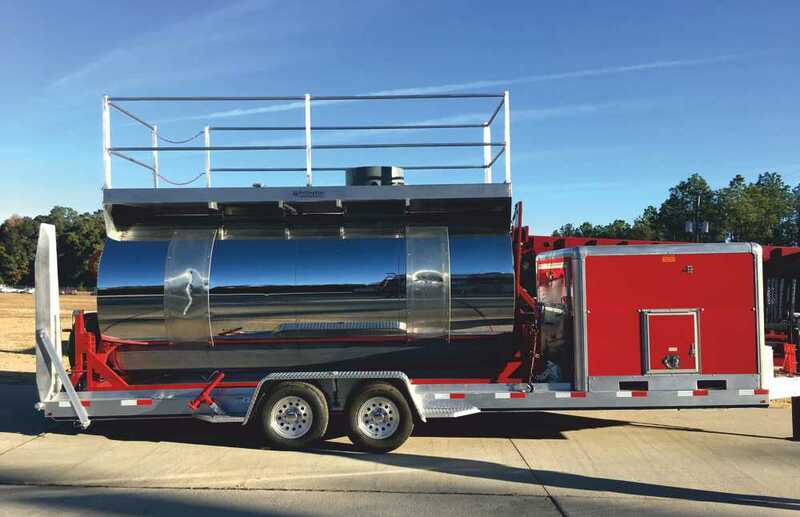 KFT Hazardous Materials (HazMat) FireTrainer® simulators provide the vital training needed to handle various HazMat fire and non-fire emergencies. 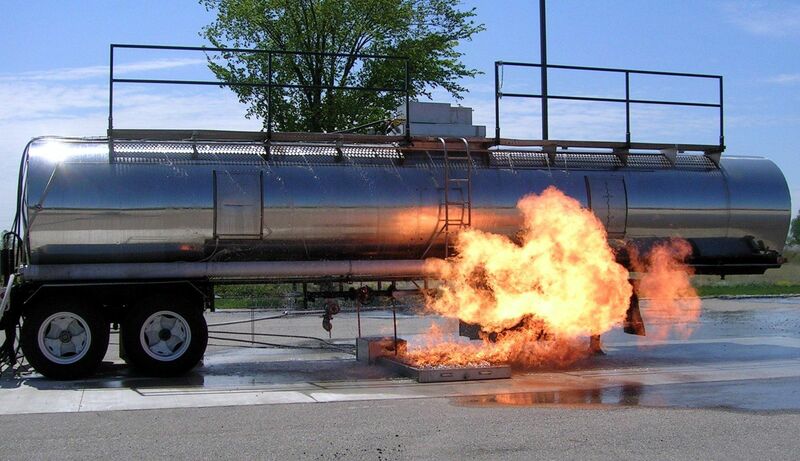 HazMat FireTrainer® simulators provide total control of fire scenarios for safe and effective live fire training. Simulators are fueled by clean burning LPG propane. In addition, added safety features distinguish them from "homemade" fire training props. KFT offers a wide range of HazMat FireTrainer® simulators and can also custom-design a training system to meet your particular needs.